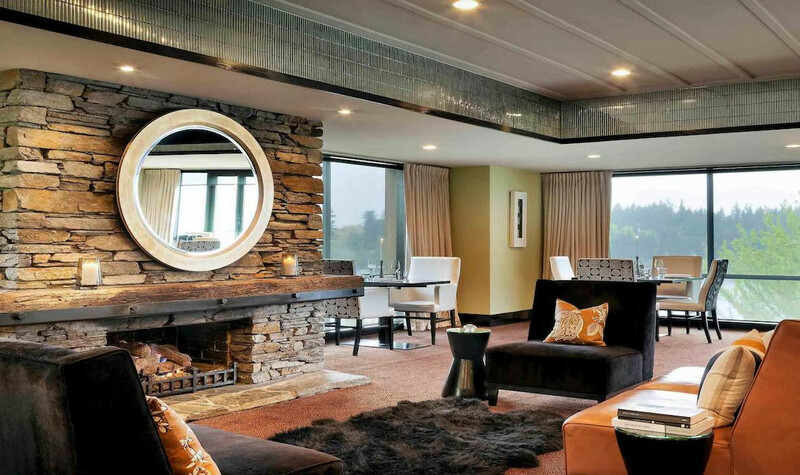 Idyllically situated, unparalleled views and understated luxury. 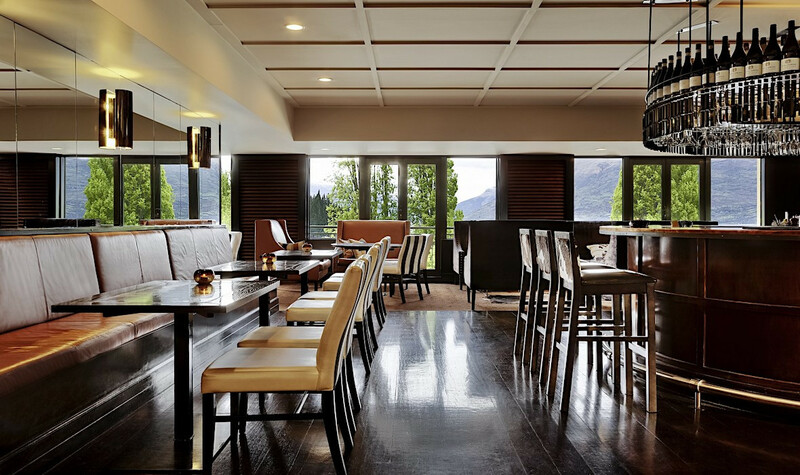 Idyllically situated in the heart of Queenstown and with wonderful views overlooking Lake Wakatipu to The Remarkables mountain range, Hotel St Moritz embodies the spirit of its location. 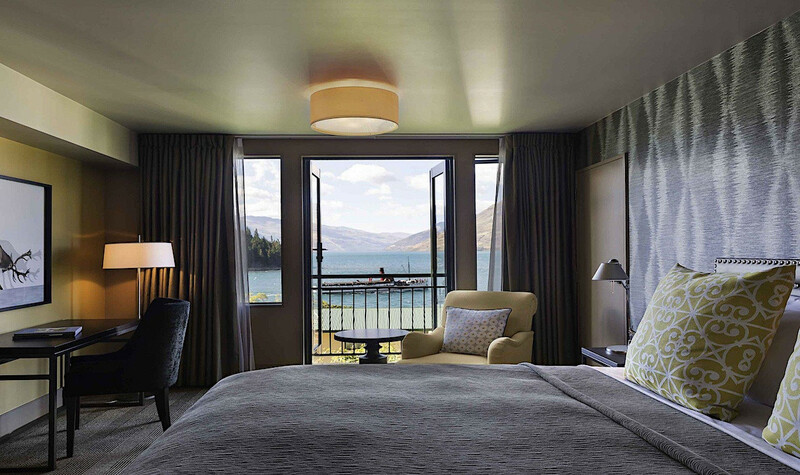 Blending understated luxury with warmth, and genuine hospitality, Hotel St Moritz offers a choice of rooms and suites, each handsomely appointed to cleverly blend timeless classics with modern essentials. 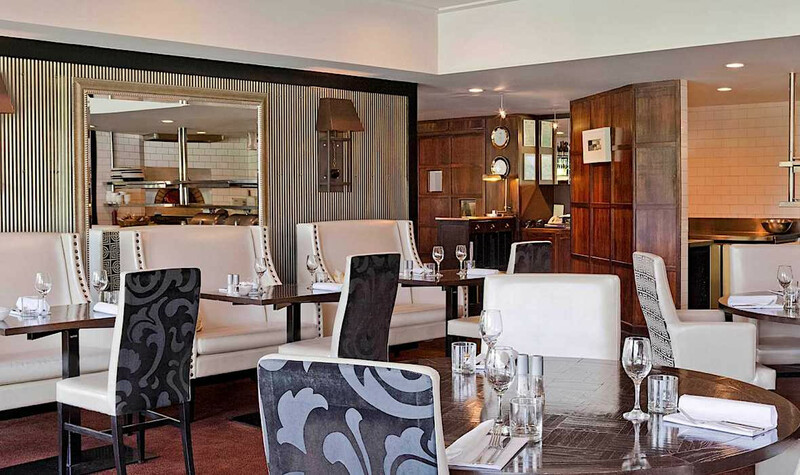 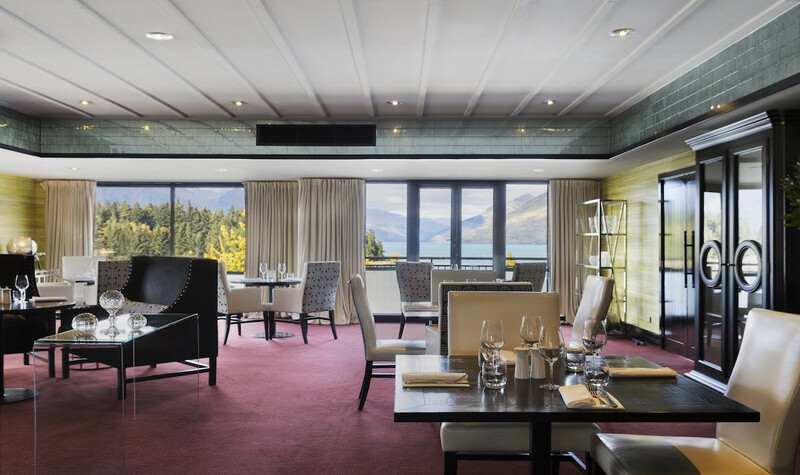 Hotel St Moritz features Lombardi Restaurant, Bar and Library, a gymnasium, and hot tub garden. 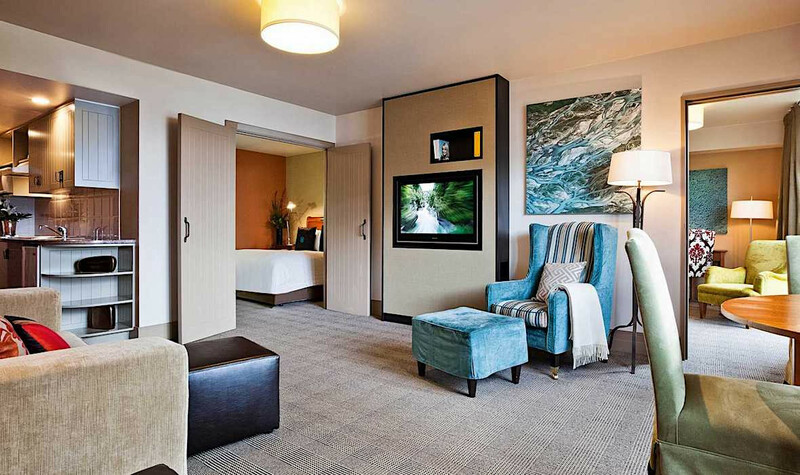 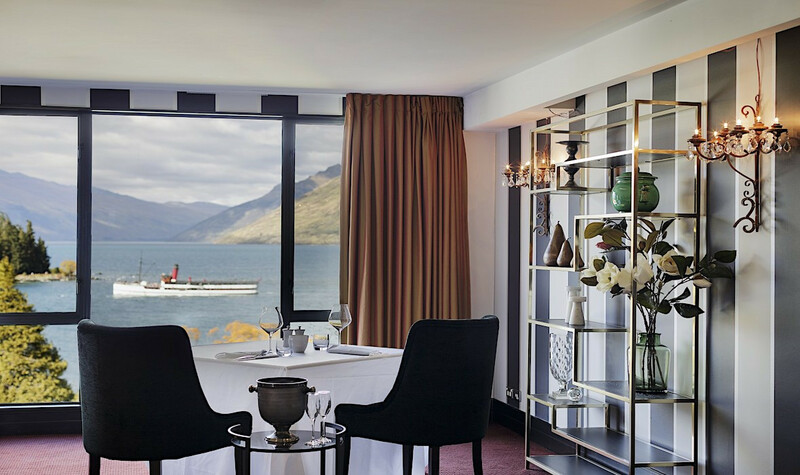 Offering unparalleled views of Lake Wakatipu and The Remarkables mountain ranges, Hotel St Moritz Queenstown is perfectly positioned for sightseeing and adventure. 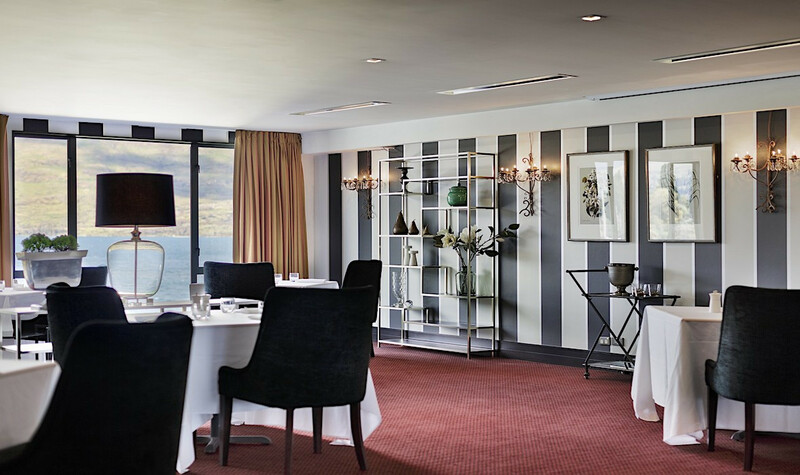 Take a stroll down the Esplanade for spectacular waterfront views, and into the town centre for wine, dining and a spot of shopping. 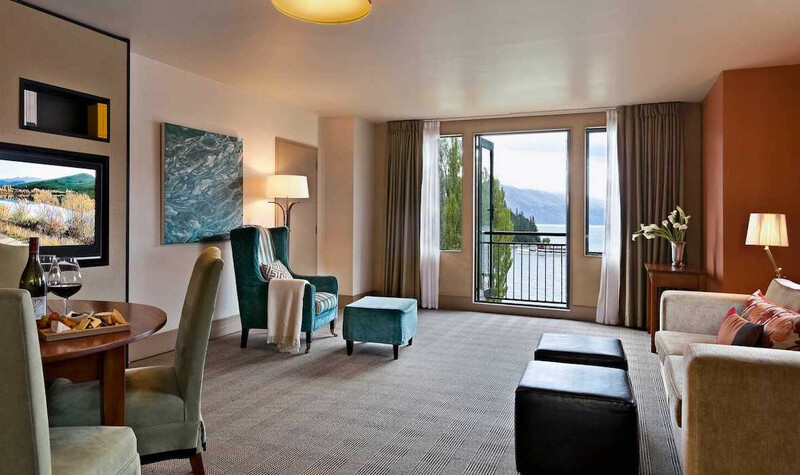 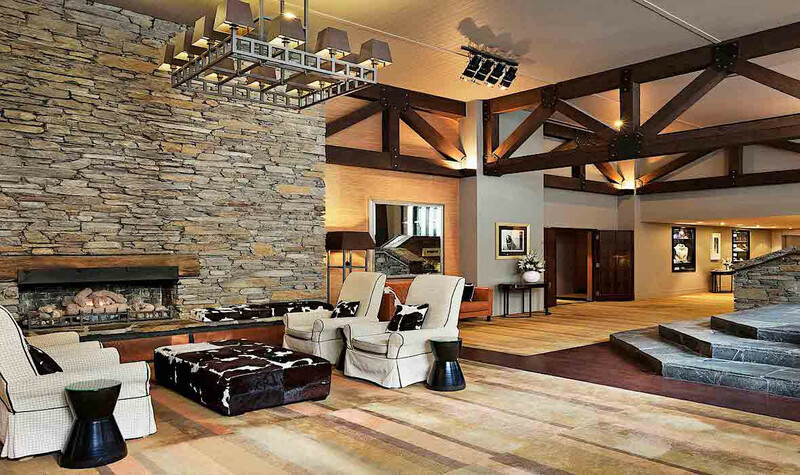 You'll be just a short drive to all four of Queenstown's ski fields and popular attractions including the Shotover Jet.